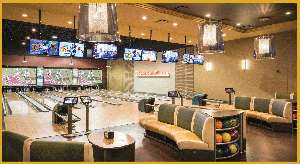 Dive into a Bucket of Fun at Premier Lanes! Gather a group and book a bus! 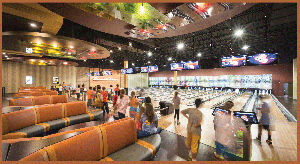 Premier Lanes Entertainment Center offers a variety of bowling, arcade & laser maze package options for School groups, Day Cares, Day Camps, Youth Groups and more, including early morning and lunch specials. 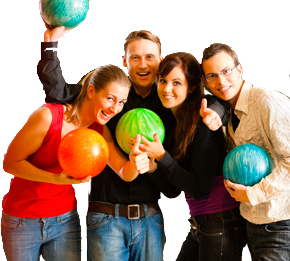 Ask about the Bowl-n-Alley and Lunch-A-Bowl packages! Team Captains, Leadoff Men and Kingpins take note ? Premier Lanes has you covered in clutch situations. Spare employees from the same daily grind and pitch a new approach to meetings! 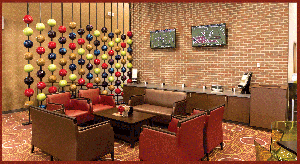 Schedule team-building activities in the VIP area, cater lunch for 30-300 in the Rowan Oak Cafe or plan a powerhouse mixer at the Grove Bar with Premier Lanes! Click here to create an event that is right up your alley! 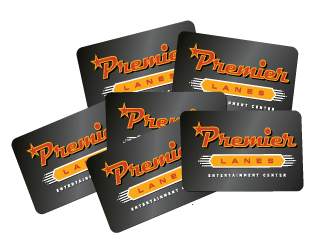 The Premier Lanes Pocket Program is available to organizations, companies, groups and individuals that can benefit from purchasing Premier Lanes gift cards in bulk. 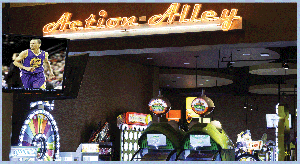 Premier Lanes Access Cards and Action Alley Arcade Cards are accepted at all Premier Lanes Entertainment Center locations and never expire. The cards make great gifts for clients and employee incentives, plus, buyers can rack up Bonus Reward Cards on orders of $100 or more! (Some restrictions apply. See program info for details.